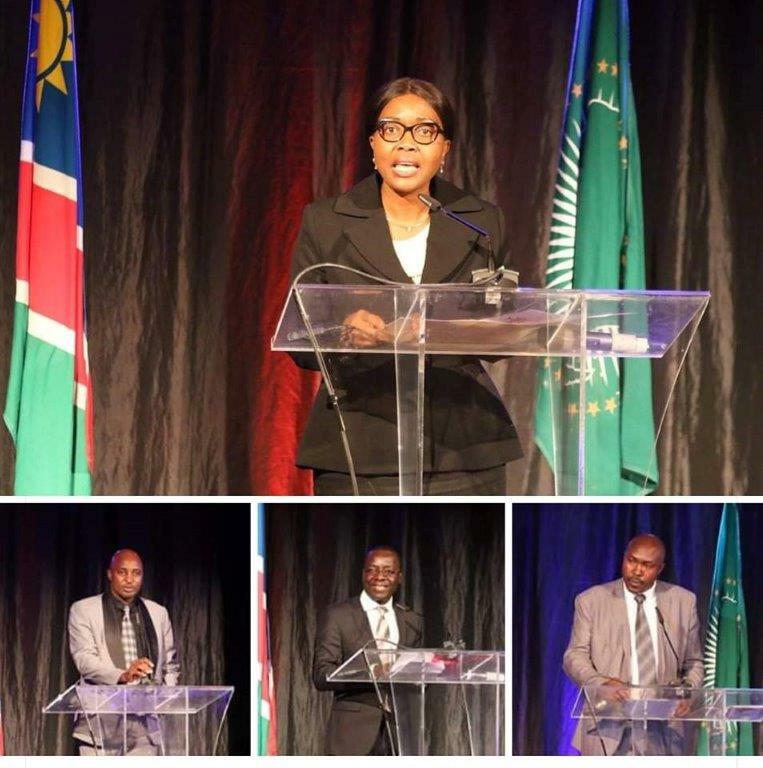 PRIME Minister Saara Kuugongelwa-Amadhila has alluded to the potential sports has in creating more jobs for young people in particular during the launch of the first ever Namibia Annual Sports Expo that will take place from the 4 until 7 September 2019. Kuugongelwa-Amadhila who was the guest speaker at the momentous occasion said that the sector currently employs about 15 000 people including players, administrators, manufacturers of sport gear and various service providers. The Prime Minister however made it known that the industry continues to lag in various aspects in terms of contribution to the country’s economic growth which is below the potential. 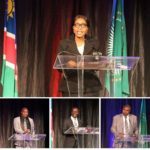 “The sector is acknowledged globally to have a greater economic potential and is being promoted to encourage social cohesion, create employment and alleviate poverty and reduce crime” she said. Also at the same event, several companies in pledged a combined amount of more than N$600 000 in support of the first ever Namibia annual sports expo. Sports Minister, Erastus Uutoni was named patron of NASE by the Namibia Sports Commission.